Join the Cathedral as we host a Service of Thanksgiving and Remembrance for Matthew Shepard, whose brutal death in 1998 shocked the world, grieved the Church and mobilized the LGBTQ movement. The Right Rev. Mariann Edgar Budde, Episcopal bishop of Washington, and the Right Rev. V. Gene Robinson, the first openly gay man elected a bishop in The Episcopal Church, will preside. The service is free and open to the public, and passes are not required. Following the public service, the Shepard family will attend private interment service in the Cathedral crypt. Leave a message of love and support for the Shepard family. Doors open at 9 am. All must be seated by 9:45 am. Please note that there is no indoor waiting area prior to 9 am. Restrooms are located on level B2 of the underground parking garage. The Open City café, adjacent to the Cathedral, opens at 7 am.  Limited parking is available in the Cathedral parking garage. There is no parking available on the Cathedral grounds. We strongly encourage the use of rideshare/taxi and public transportation. All bags are subject to search. Large bags, backpacks, luggage, packages, wrapped packages/gifts, signs, posters, banners, food, beverages, aerosols, and any items determined to be a potential safety hazard will not be permitted.